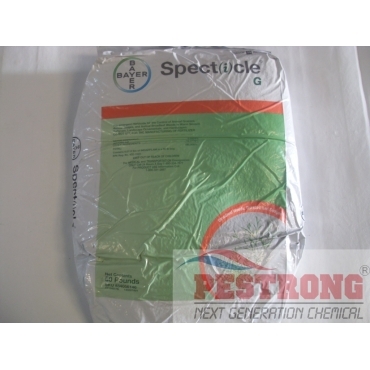 Where to Buy Specticle G Herbicide, Specticle G Pre-Emergent Herbicide - 50 Lbs - $141.90 for Sale with Fast Free Shipping! 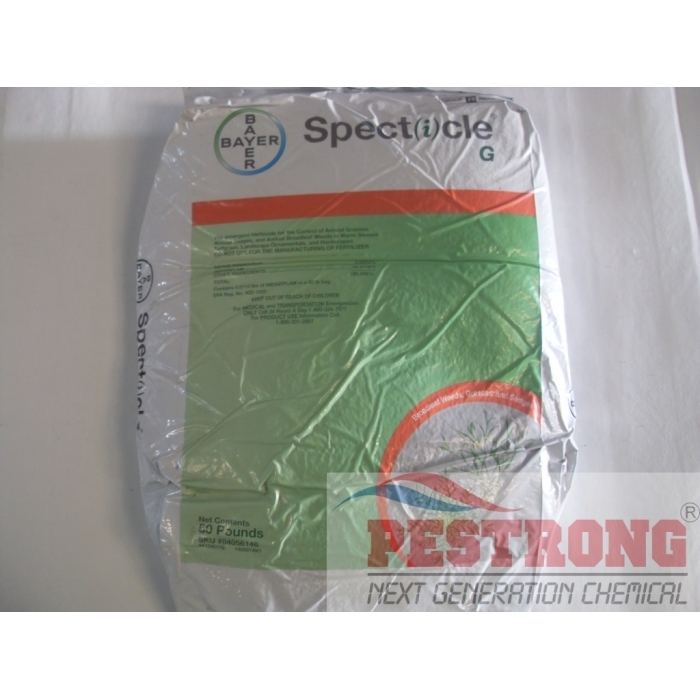 Specticle G Pre-Emergent Herbicide - 50 Lbs for the Control of Annual Grasses, Annual Sedges, and Broadleaf Weeds in Turfgrass, Landscape Ornamentals, and Hardscapes. If Specticle G is applied to herbaceous tissue such as green stems of susceptible plants or leaves, yellowing or necrosis may be seen. It does not control bulbs, corms, existing rootstocks, tubers or woody vegetation. Use over warm season grass. This is an effective pre-emergent. Saw little to no weed growth at any point after application. It worked great and I'll be buying more the next time I need to apply.